34 LISTS Name That SongAre you the "music guy" on your trivia team? Read up for some fun facts and little-known info that will score you maj points. 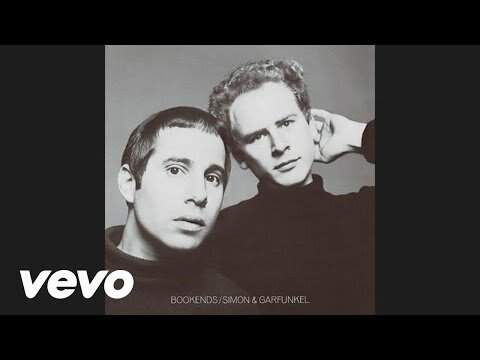 List Rules Only songs that were written specifically for a movie (not songs that have just appeared in movies). Vote for the greatest songs. The top theme songs to our favorite films are all ranked here and ready for your votes. Whether the song makes you "Happy" like Pharrell or "Lose Yourself" like Eminem, these songs are forever ingrained in the history of both music and film as a result of their popularity and greatness. Which songs that were written for movies are the best? 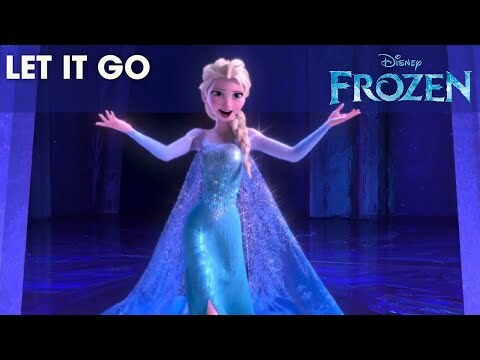 "Let It Go," made Idina Menzel (or Adele Dazeem, according to John Travolta), is now one of the most popular songs in the world. These best songs written for movies not only won Grammys, but also Academy Awards and Golden Globes. From the Oscar-winning Three 6 Mafia song "Hard Out Here for a Pimp" to Will Smith's "Men in Black" theme song, these songs will take you back to the movies from which they came. Vote up all of your favorite movie theme songs, and if you don't see your favorite on here, be sure to add it. The ultimate pump up song and staple of everyone's "Gym Playlist," this 1982 hit belongs to Rocky III. 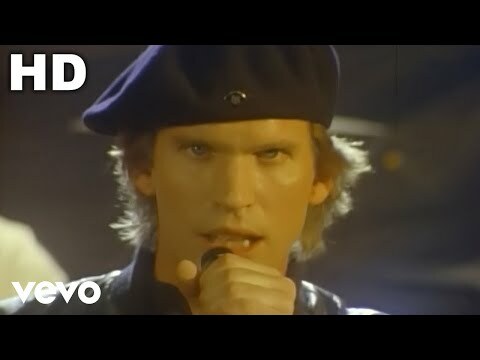 One of the best-selling singles in the history of the universe, "Eye of the Tiger" was voted VH1's 63rd greatest hard rock song of all time. The anthem of 8 Mile and pretty much all of 2002, "Lose Yourself" was Eminem's first single from the movie's soundtrack. Its 23 weeks on top of the world made its mark in the Guinness Book of World Records as the "Longest Running Single at Number One for a Rap Song." "Stayin' Alive" was the theme song from Saturday Night Fever. 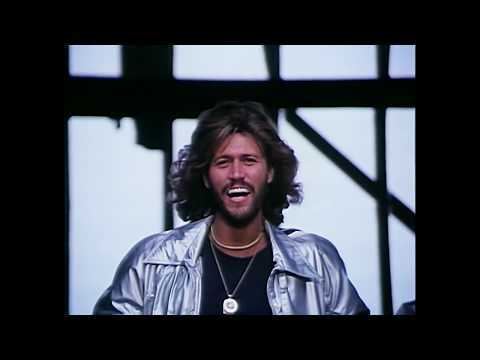 The Bee Gees classic of 1977 landed as #189 on Rolling Stone's 500 Greatest Songs of All Time. 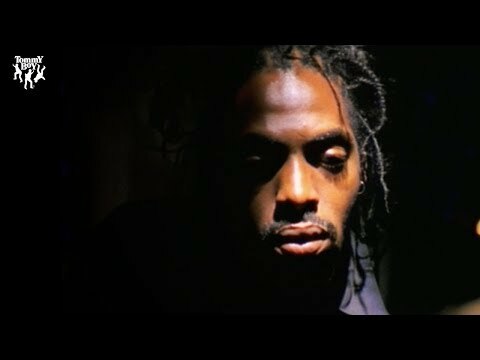 Coolio won the MTV VMA for Best Video from a film and the entire 1990s with "Gangsta's Paradise." Co-written by Stevie Wonder, the song was the best-selling single of 1995 thanks to the movie Dangerous Minds. 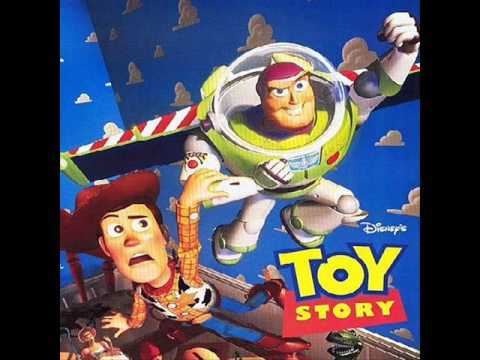 Randy Newman recorded the theme song to the entire Toy Story franchise in 1995. Pixar should be grateful to him, and co-writer Lyle Lovett, for their Oscar and Golden Globe nominations in the Best Original Song category. "Live and Let Die" is the theme song from the James Bond movie of the same name. In 1973, Paul McCartney & Wings reunited with former Beatles producer George Martin to record the song. 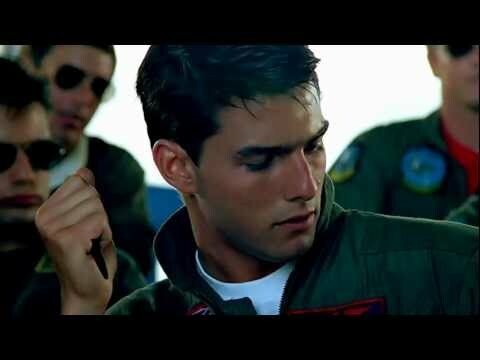 Berlin wrote this love song for 1986's Top Gun. Giorgi Moroder and Tom Whitlock wrote the tune for the Tom Cruise movie and got both the Oscar and Golden Globe for Best Original Song. 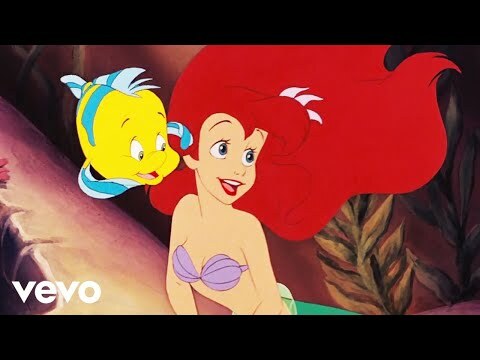 1989's Best Original Song Oscar went to this Little Mermaid song. "Under the Sea" also won a Grammy in 1991 and was reprised in the 2008 Broadway musical version. "Happy" was such a hit from the movie Despicable Me 2 (2013) that even Weird Al's parody of it, "Tacky," went viral. 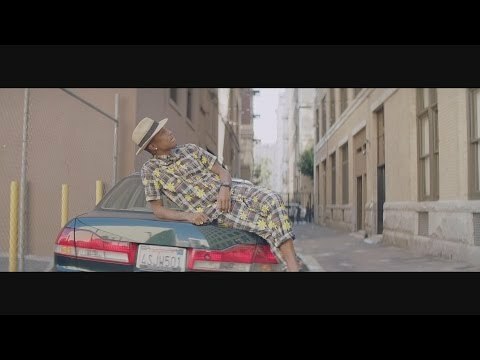 Pharrell's song was nominated for a 2014 Academy Award and became the world's first 24-hour music video. Written for The Graduate, this song is named after Anne Bancroft's character, who seduces Dustin Hoffman. In 1969, "Mrs. Robinson" won a Record of the Year Grammy Award. What would the '90s have been without R. Kelly's "I Believe I Can Fly?" One of his biggest hits of all time, you can listen to this single on the soundtrack of Space Jam (1996). 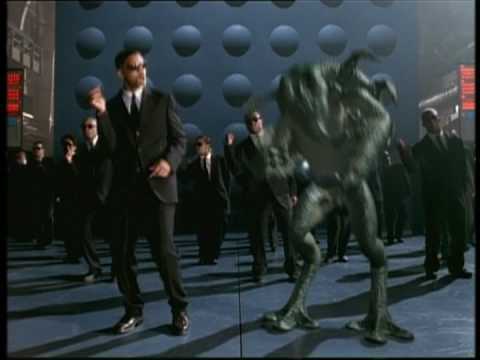 Will Smith's song "Men in Black" played in Will Smith's movie Men in Black during the end credits. Smith garnered a Grammy Award in 1998 for Best Rap Solo Performance. "Let It Go" did not just make Idina Menzel and John Travolta go viral at the Oscars, but it made the Frozen soundtrack an absolute hit. This 2014 Academy Award-winning Disney song has led to a pop version by singer and actress Demi Lovato. 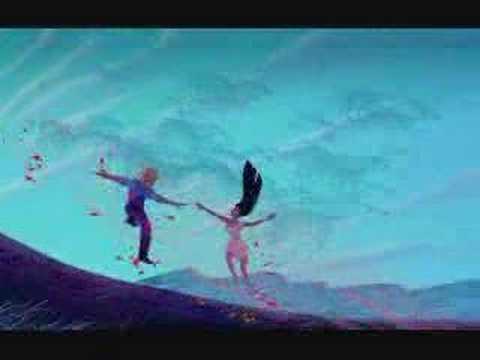 "Colors of the Wind" was written by Stephen Schwartz and Alan Menken for Pocahontas. 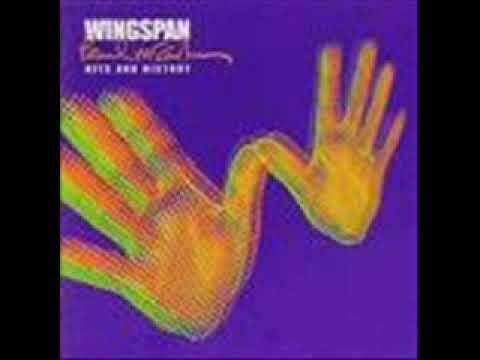 This 1995 movie theme song won Best Original Song at the Oscars, the Golden Globes, and the Grammys. Written for the main characters of the 2018 movie, A Star is Born, Lady Gaga teams with co-star Bradley Coooper (yes, he sings on the track). Ellie Goulding recorded and released this steamy song for Fifty Shades of Grey in 2015. 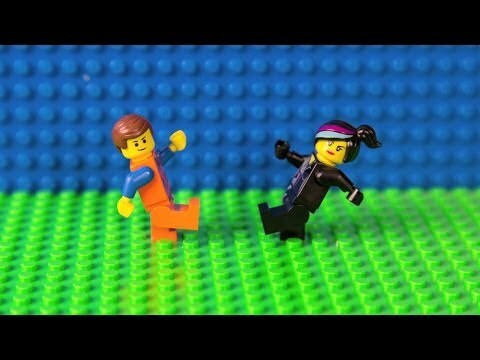 "Everything Is Awesome," or as it often written, "Everything Is AWESOME!!!" comes from The Lego Movie (2014). You can thank Tegan and Sara, as well as The Lonely Island, for performing this Mark Mothersbaugh-produced gem that the International Business Times called a parody of "creeping fascism." Aaliyah's "Try Again" was written for 2000's Romeo Must Die. The Jet Li movie spawned this song, which was the first in history to reach #1 on the Billboard Hot 100 solely based on radio airplay. 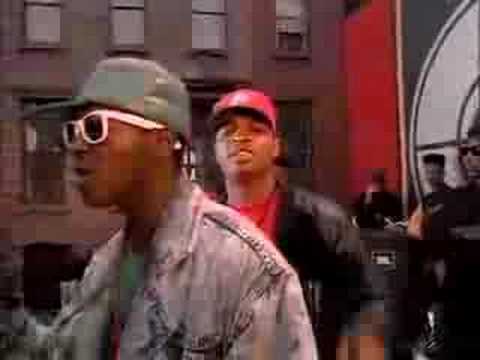 Public Enemy wrote this hit for Spike Lee's Do the Right Thing. As the 1989 movie's theme song, "Fight the Power" was included in Time magazine's list of the All-TIME 100 Songs. Alongside the film version of the track, Lady Gaga's "I'll Never Love Again" (featuring Bradley Cooper) was featured in A Star Is Born (2018). 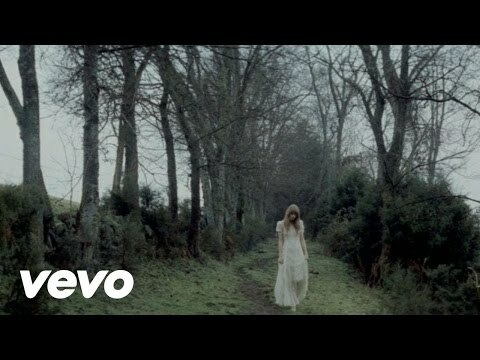 Taylor Swift and T-Bone Burnett wrote a song with The Civil Wars for The Hunger Games (2012). The result? "Safe and Sound," a single so popular that it garnered a Golden Globe nomination in 2013 for Best Original Song. 2000's Charlie's Angels not only starred three of the world's sexiest women, but its theme song was performed by the world's other three sexiest. 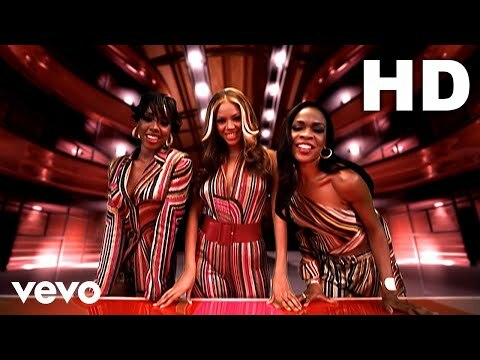 Destiny's Child released "Independent Women, Part 1," and it became the 18th most successful song of the entire 2000s. 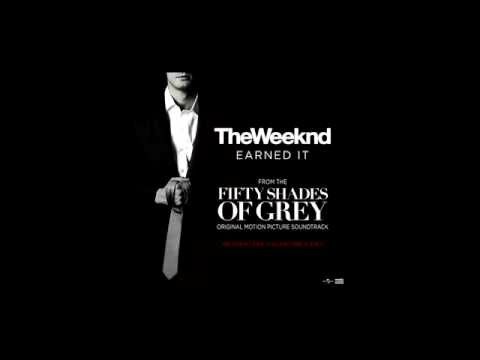 The Canadian dark R&B producer The Weeknd wrote and released this song as a single for the Fifty Shades of Grey soundtrack. 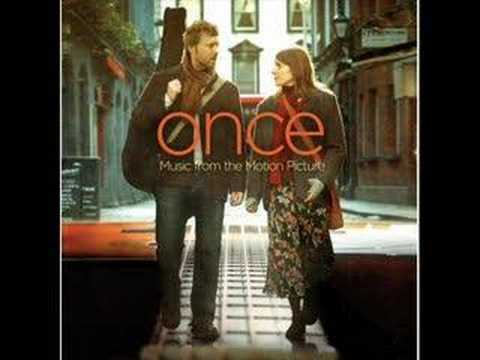 "Falling Slowly" comes from Once, the 2007 Irish musical movie about friends writing songs together. Songwriters / actors Glen Hansard and Marketa Irglova won the Academy Award for Best Original Song in 2008. "Exit Music (For a Film)" was indeed for a film. 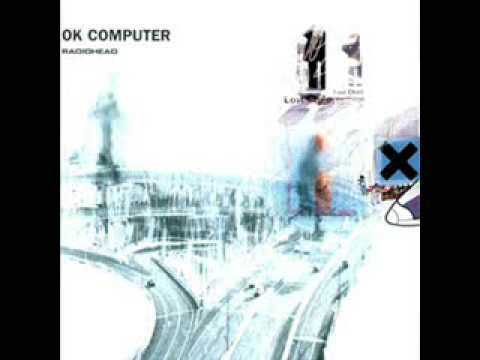 Radiohead wrote this song to be played for the end credits (hence exit music) for Romeo + Juliet, the 1996 DiCaprio-Winslet version of Shakespeare.